Use a dab of honey on your fever blister or cold sore to reduce pain, inflammation, and to speed healing. It has natural antimicrobial effects. 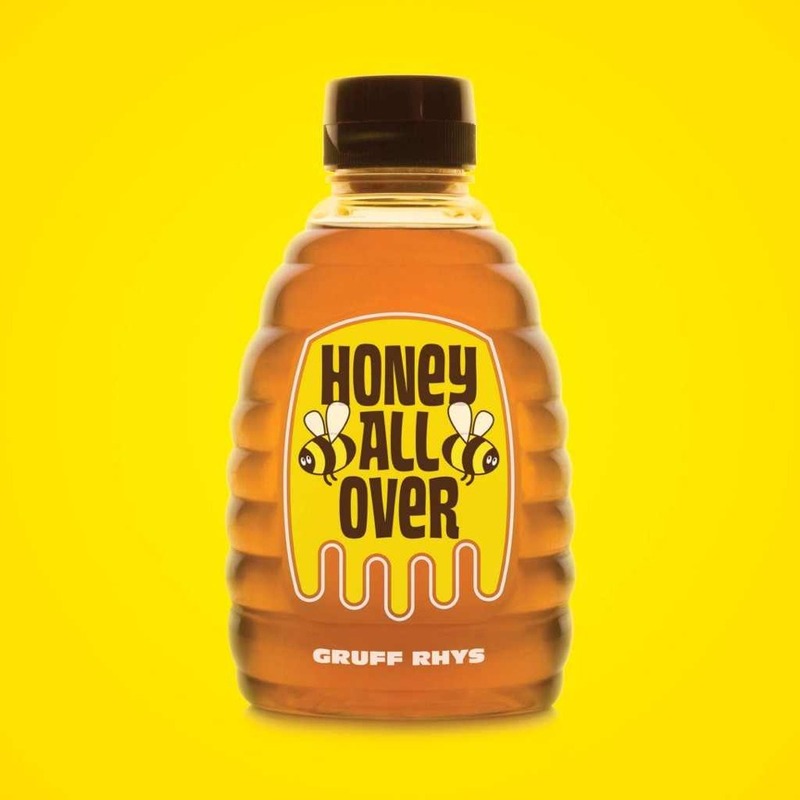 But it is always best to use real honey- and it really isn't that expensive. 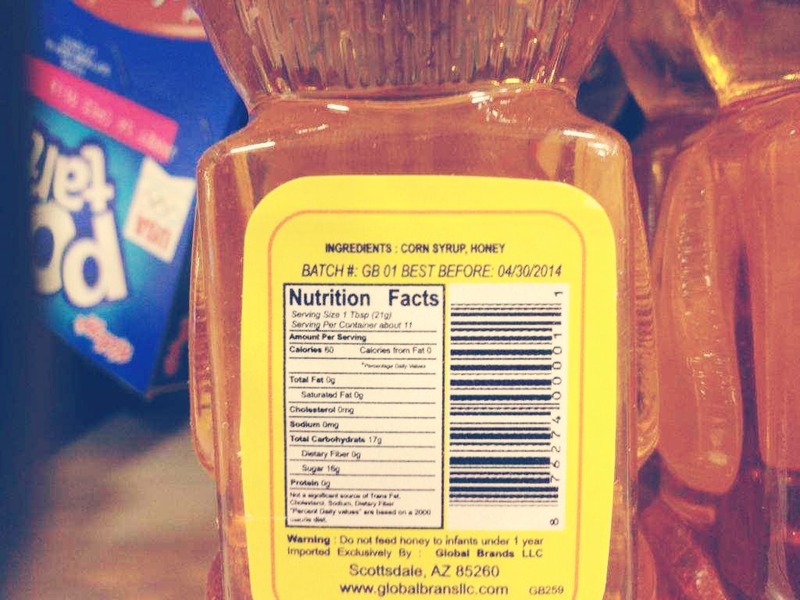 Be sure to check and get REAL honey the next time you are at the store.